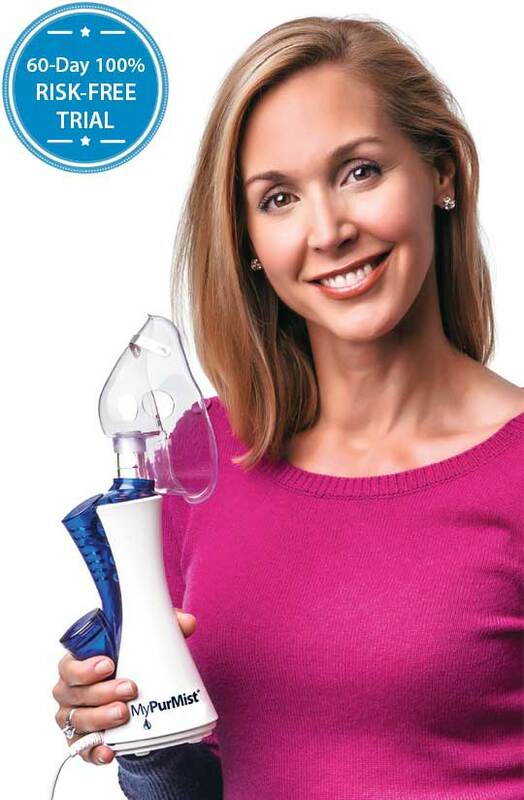 World's Best Steam Inhaler, Period! 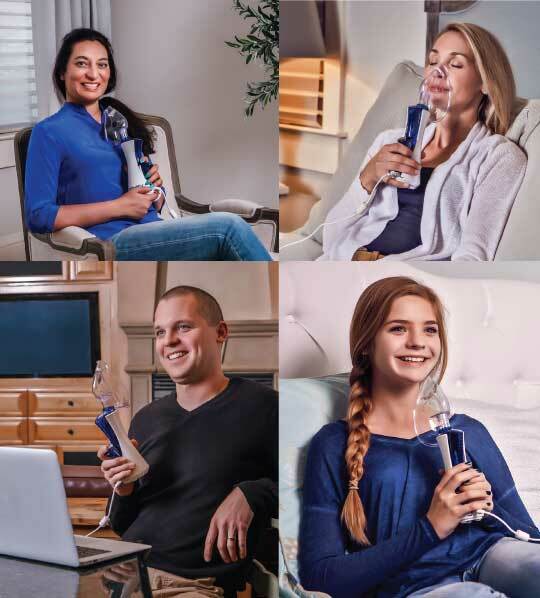 Watch how MyPurMist helps you breathe better, sleep better. TRY IT NOW - Risk-Free! 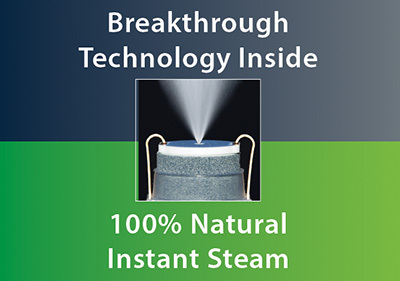 Steam is a doctor recommended 100% natural and drug-free decongestant. 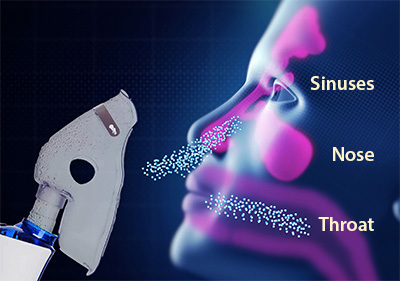 Instant fine mist penetrates deep into your sinuses, nose, and throat for superb relief. 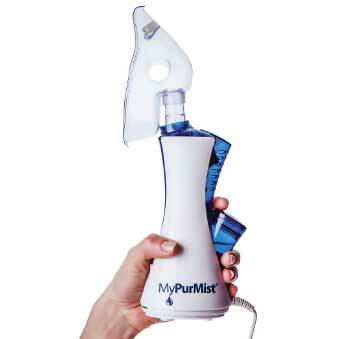 MyPurMist is handheld and portable with Instant steam and no maintenance. MyPurMist is great for the whole family. Patented hospital technology provides instant germ-free steam with no boiling water. Adjustable temperature from a comfortable 100 to 115 degrees F.
MyPurMist is a Class I medical device and registered with the FDA. It is UL certified to a Standard for Personal Hygiene and Health Care Appliances. MyPurMist is an All-Natural Solution! 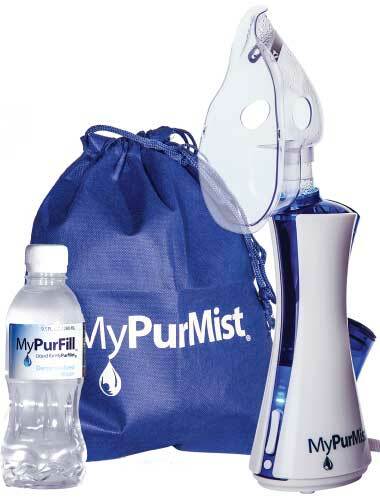 MyPurMist relieves the inflammation and congestion of your sinuses, alleviates mucous membrane dryness and helps keep nasal passages moist and clean. You Can Use MyPurMist Anywhere Anytime! 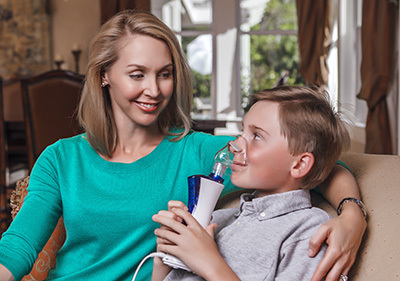 Dr. William Berger, Asthma and Allergy Specialist, talks about his experience with MyPurMist in treating his patients. 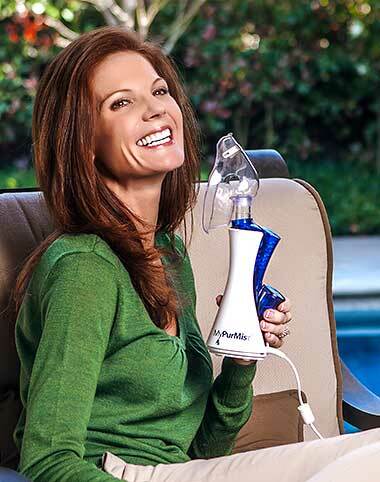 "It's a miracle machine for my allergies. There's nothing else that comes close!" "I LOVE MyPurMist. You don't have to worry about cleaning it. "I had the flu really badly last week. The doctor told me to humidify every day (...) MyPurMist, I love it!" "My experience with MyPurMist has been fantastic. It's my savior doing eight shows a week!" 60 DAY RISK-FREE TRIAL today!